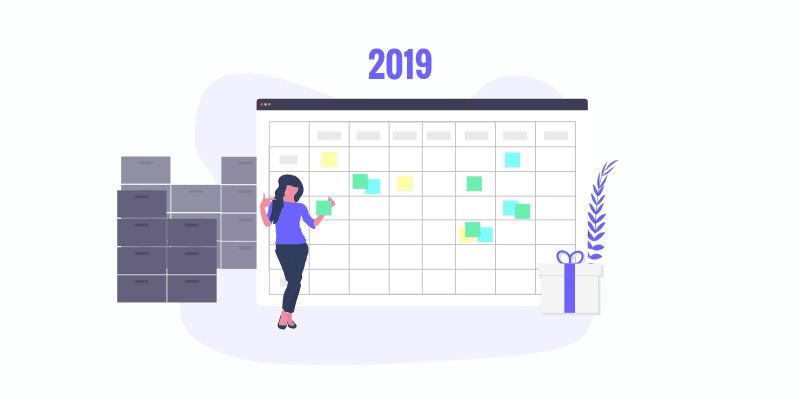 It is never too early to start planning for the holiday season – between Thanksgiving sales and Christmas holidays, businesses see a surge in their income which makes up a major chunk of the revenue for the whole year. 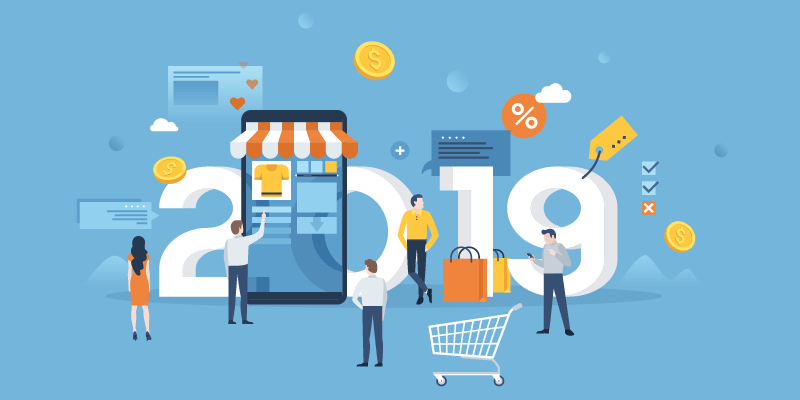 It’s in your interest that every year, you stay on top of the holiday sales trends shaping the season, such that you use them to sell even more than you ordinarily would. As consumer tastes and trends change frequently, you’ll need to have a sound strategy in place to turn maximum profit. Historically, data shows that the holiday shopping can start as early as October and with the January sales, can last until mid-January. As you would expect, retail giants such as Best Buy, Amazon, and Walmart always start hyping sales up quite early, starting to promote their holiday deals well in advance of Black Friday. The early bird catches the worm and this applies for both e-commerce sites and brick and mortar stores. The most notable trend in 2017 was that shoppers were keen on items focused around self-improvement. With economies booming in most major countries and plenty of disposable income available, customers could afford to splurge on gifts for themselves and those around them. 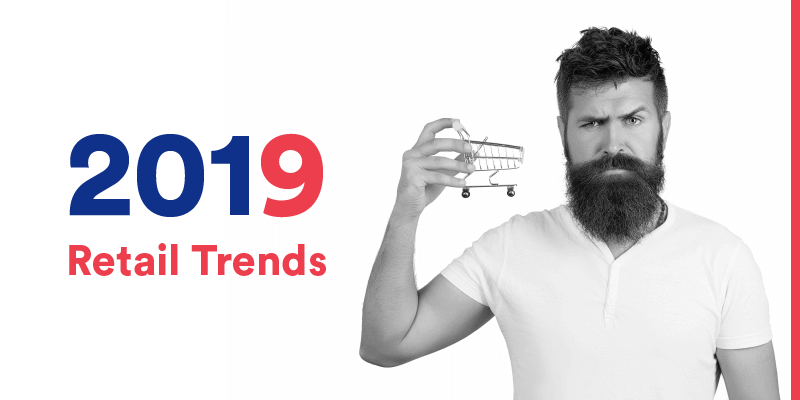 We have identified the following trends that we believe will shape holiday shopping in 2018. 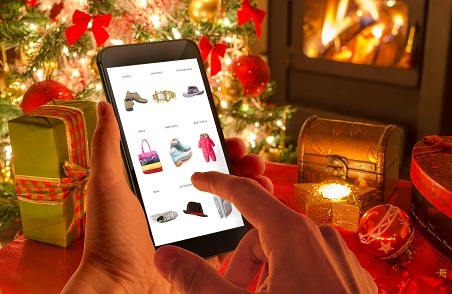 According to Adobe Analytics (a data and research company), US customers spent $108 billion online in the holiday season, and online e-commerce sales are expected to increase by up to 15.3%. This is caused by a burgeoning middle class and more millennials with higher disposable incomes. Online spending surpassed offline shopping for the first-time in 2016 and businesses are scrambling to make sure to make themselves fully available online. One huge trend which will dominate holiday sales trends in 2018 is the usage of big data and your own in-house data to encourage consumer spending through personal recommendations. The modern consumer is dynamically driven by personal technology, and mobile traffic on shopping platforms last year made up 52% of all traffic. We can see a significant increase in the number of shoppers using their smartphones and other mobile devices for their shopping. 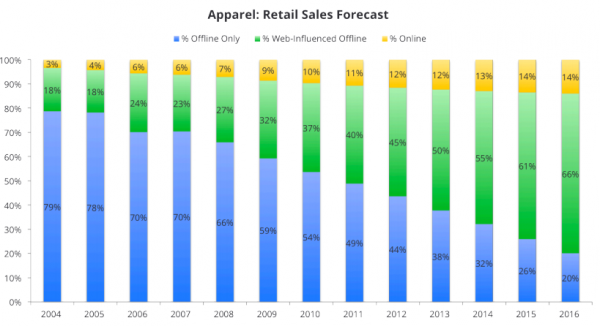 This shows that retailers need to personalize the shopping experience on multiple devices and platforms. Customizing your website to display specifically optimized content for mobiles and tablets will go a long way. 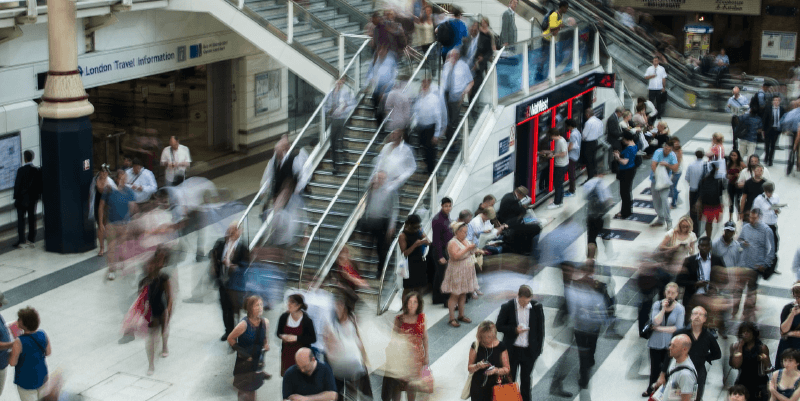 Customer data analytics will help you connect the dots and move your casual browsers down the sales funnel. 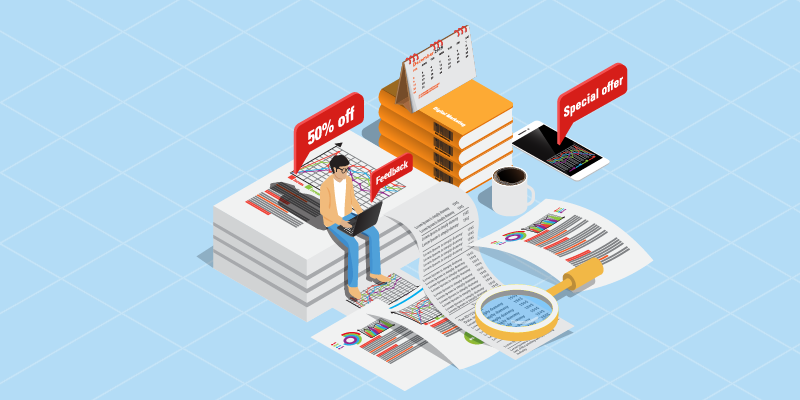 Special offers or recommendations to returning customers, increased awareness through ad retargeting and other personalized marketing is on the way up. In 2017, retailers who strengthened their understanding of their customers recorded increased sales. Big data will help you create a better user experience for your customers on your site. AI-powered recommendations have over a 70% success rate, so time to jump on the wagon now! In the remaining time leading up to the holidays, start expanding your email list through viral giveaways. This will come in handy when personalizing the customer’s user experience and thus convert more visitors into paying customers. Online marketing has continued to gain momentum and now, over 60% of consumers start their search for the perfect gift online. With the increased efficiency of last mile services and secure online payment systems, foot traffic in traditional brick and mortar stores continues on a downward trend. 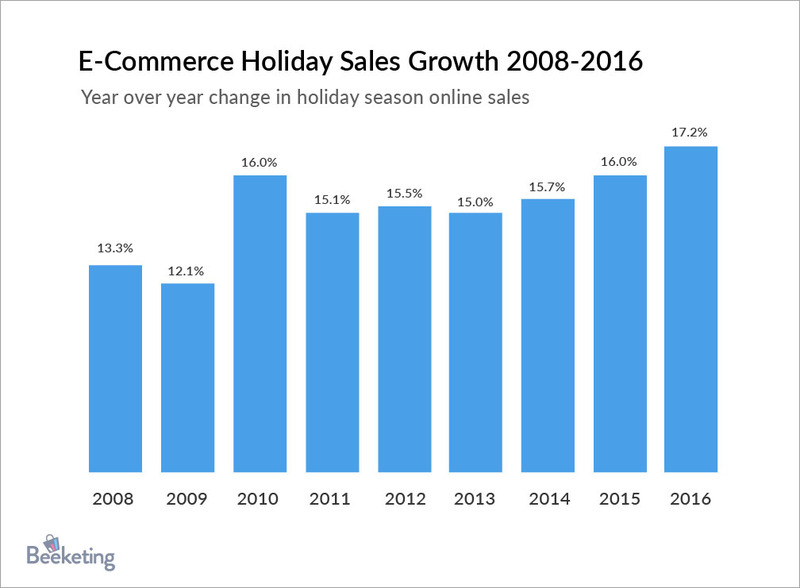 In spite of this, Black Friday, Cyber Monday, and other shopping holidays encourage huge sales both online and offline. In such circumstances, you must put in work into developing your digital strategy to bring more customers to your e-commerce store. Back in 2015, mobile devices surpassed desktops as the preferred internet access points and continue to be one of the most fundamental touchpoints for customers. Between the November and December 2017 shopping season, over 40% of the sales recorded were via mobile. With the holiday sales trends observed so far, we foresee over 50% sales in the upcoming holidays to happen on a mobile device. This means ensuring that you have a mobile optimized website, or even better, an app. Get an SEO audit done on your site and make the necessary changes to increase the visibility of your products on search engines and retail platforms. If you’ve got the budget, make sure you develop an app for your website but do make sure you pick up a good developer. In the middle of a workday, desktop computers sales peak while mobile sales start trickling in before and after work hours, and on the weekends. Historical data from the previous year will help you in creating targeted campaigns. 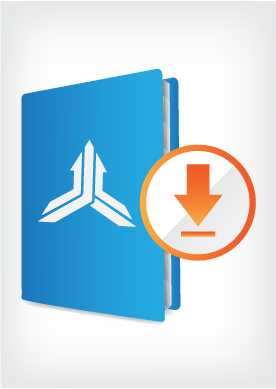 If you have not started on your sales strategy for this coming holiday season yet, start now. Here are 3 actionable tips that will set you up nicely to increase your sales this year. The holiday season is full of bargain-hunters and while your discounts might bring them to make a purchase at your store or site, keep your best customers in mind. Go through your customer database and single out those that have made huge purchases throughout the year. You can send them special discounts as a token of your appreciation. Retailers know that a loyal customer is worth ten bargain-hunters. But more than that, find your best-selling items and creates bundles of your bestsellers which go together at special prices which are only available during the holiday season. The important thing is that you bundle items which make sense to the consumer, and give them a good incentive to buy whilst also boosting your revenue because you are increasing the overall spend per transaction. Scarcity is a huge seller. FOMO (Fear Of Missing Out) is a human trait, which when used correctly can push people into purchasing your goods. Simply put, we just don’t want to miss out on a great bargain. Now, scarcity starts by offering a great deal. But the real scarcity happens when you offer this in short supply such that it can only be redeemed in very limited quantities. Most retailers both offline and on online sites go for one long holiday sale. This does little to create scarcity. People don’t have that urgency to buy from you. The feeling at the back of their mind is that they can come back and redeem your offer whenever they feel like it. Instead of running a holiday long sale this year, consider running flash sales. These limited-time offers create a sense of urgency. Customers will rush to get the best deal while offers last. Send out emails days ahead to create some buzz. In 2017, retailers who used this strategy found that they sold close to half of the items on sale within the first hour. A word of caution- this is already a ‘push’ strategy, so you don’t want to overdo it. Cart abandonment emails, if you’re sending them, must be limited to just one email sent within the hour. Do not hound the customer into buying from you. Consumers are willing to spend more if you show them how to go about it. Tiered discounts are a perfect way to boost your sales this holiday season. They will surely attract attention and encourage the consumer to make even bigger purchases. The trick here is to show the customer that the more they spend, the higher the discount they will get. For example, if a customer makes a purchase of between $300 and $699, they could get a 10% discount. Between $700 and $999 they could get a 20% discount. For the big spenders purchasing goods worth over $1000, they could get 30% or higher. With proper marketing, you will be left with little inventory and a larger revenue than if you just offered specific discounts on single items only. Finally, make the most of this year’s holiday sales trends. Start your online targeted marketing campaigns early and expand your mailing list ASAP. Take a look at some of the other resources on holiday sales. Here’s one on getting the first steps right, and another on packaging. David Attard runs CollectiveRay and a number of other online sites. He has been involved in digital marketing and the online space for more than 15 years. He likes to geek out on data combined with marketing to get effective results for the businesses he works with.